The Responsible Efficient Production (REP) Index was launched in 2014 by the Waitrose Farming Partnership, a programme which brings together all of the retailer’s supplying farms for own-brand meat, egg, farmed fish and dairy products in order to share challenges and identify best practice. 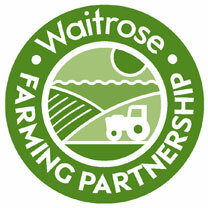 The farming partnership marks out Waitrose’s unique approach to sourcing, based on long-standing relationships with supplying partners and enhanced levels of transparency to build trust and improve quality. The REP Index was developed with academic partners at Aberystwyth University in response to the need to demonstrate responsible and sustainable agricultural practices for the production of safe and nutritious food. REP assesses performance at farm level, giving individual suppliers an opportunity to make improvements based on feedback from their scores. 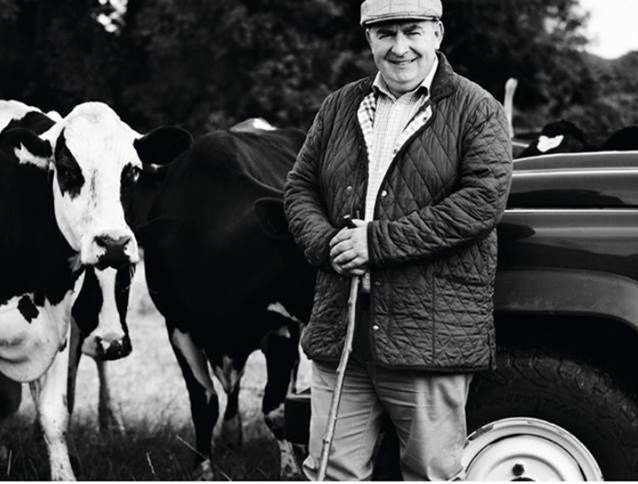 Detailed results – covering everything from biodiversity to economic and social issues and environmental standards – provide Waitrose with visibility of potential strengths and weaknesses in the supply chain, highlighting the need for changes to production policies and additional support for farmers where necessary. Waitrose use the Authenticate platform to record and monitor results. 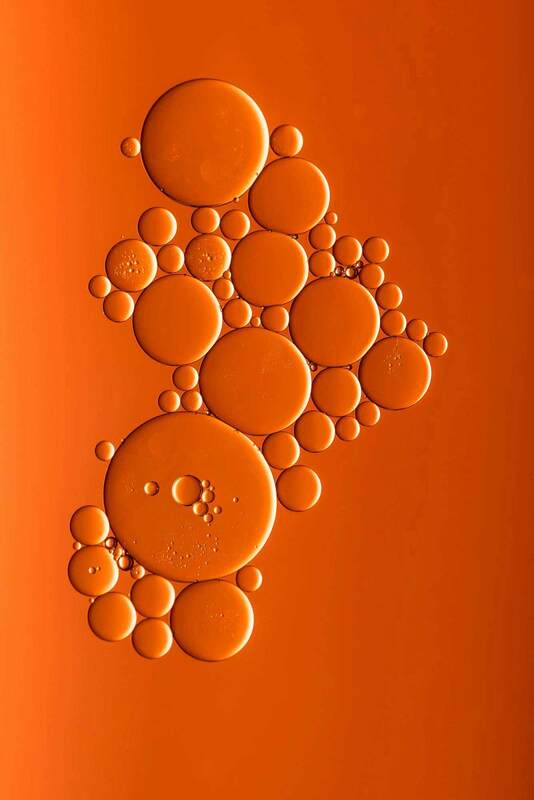 The platform offers an efficient way to gather standardised data sets from over 2,000 supplying farms across the UK and New Zealand for instant analysis. 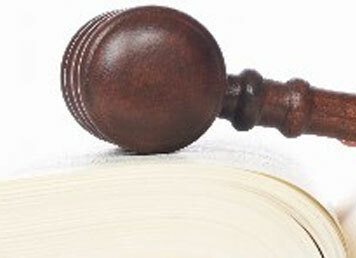 Each report is specifically tailored to a particular category. REP covers beef, pork, lamb, chicken, duck, turkey, venison, dairy and eggs, with a variety of sections covered to calculate levels of compliance and risk. The Authenticate platform allows Waitrose to identify areas for improvement, forming the basis of an individual action plan shared with all participating farms to offer recommendations for increasing their scores during a 12 month review period before the next reporting window begins. 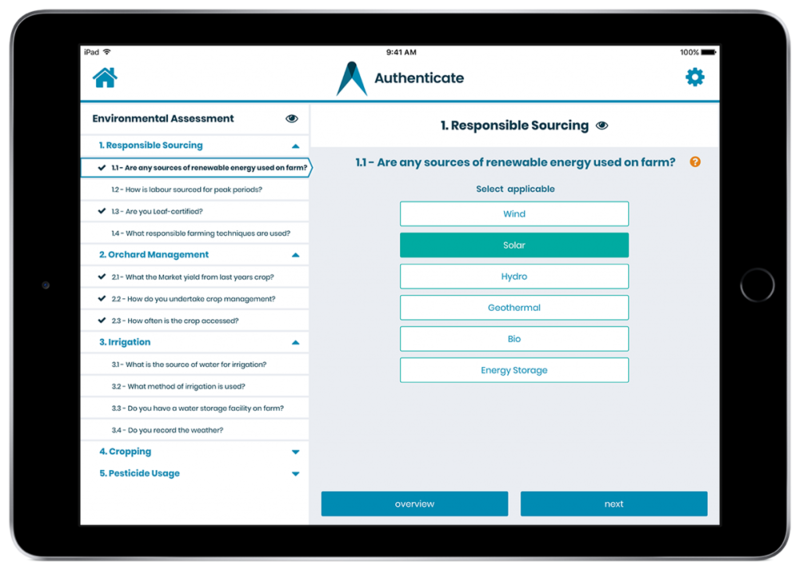 Authenticate’s iPad app makes it easy for producers, suppliers & 3rd party auditors to complete online questionnaires and assessments – even on sites without internet connection. 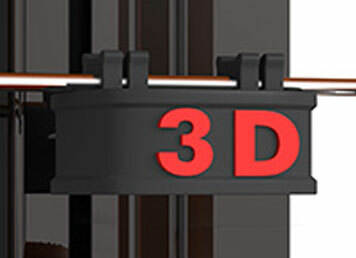 Do you know if your supply chain is traffic free?